Quayside Terminal is a unique venue hire option for special events including weddings, conventions, exhibitions, conferences and charity balls. Located on the waterfront at the Port of Townsville and just two kilometres from the Townsville CBD, Quayside Terminal venue offers two main areas for hire including our premium main hall space and the outdoor Breezeway which takes in panoramic views of the city. 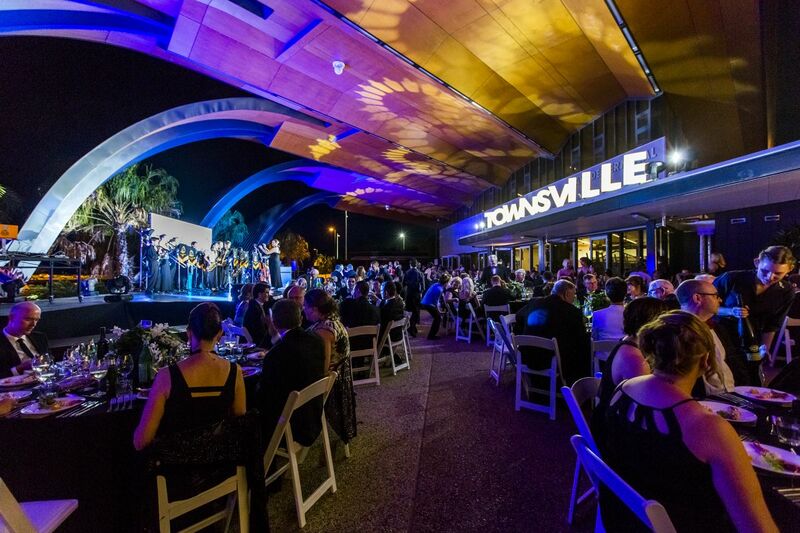 With stunning views of Cleveland Bay, Magnetic Island, Castle Hill and Townsville city, Quayside Terminal is Townsville’s premier event and exhibition location.